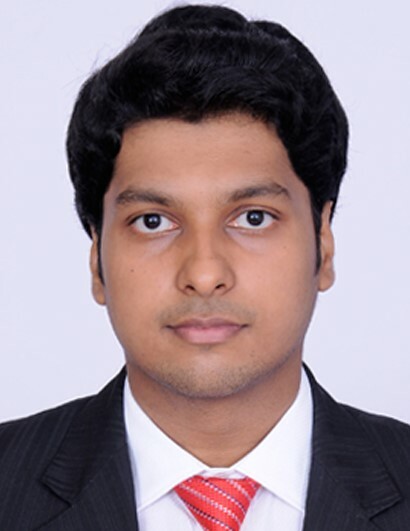 An engineering and business graduate, Chirag has gained experience in market research and development projects mostly in the automotive industry for companies such as Octo telematics, Sentiance, Faurecia Interior Systems, Anupam Enterprises, Toyota Motors and Sansera Engineering. Having completed his masters in management from one of France’s top business schools, Chirag has done extensive research about shifting paradigms towards electro-mobility. He has conducted research on the landscape and partnerships in the developing electric charging infrastructure ecosystem in Europe. Monitored corporate reporting tools – Sales Efficiency Dashboards to track commercial actions of key accounts. Worked on a cybersecurity platform and sourced startups to help in the implementation of a hyper secure cloud-based network. He led the forecasting section for the Mobile Insurance Global Study. He quantified the mobile insurance app landscape through market research and analysis. Finally Chirag recently led the update of our global automotive forecasts taking into account emerging trends such as car-as-a-service, light vehicles, autonomous vehicles and electric vehicles. Chirag is fluent in English and Hindi. He is also proficient in French.